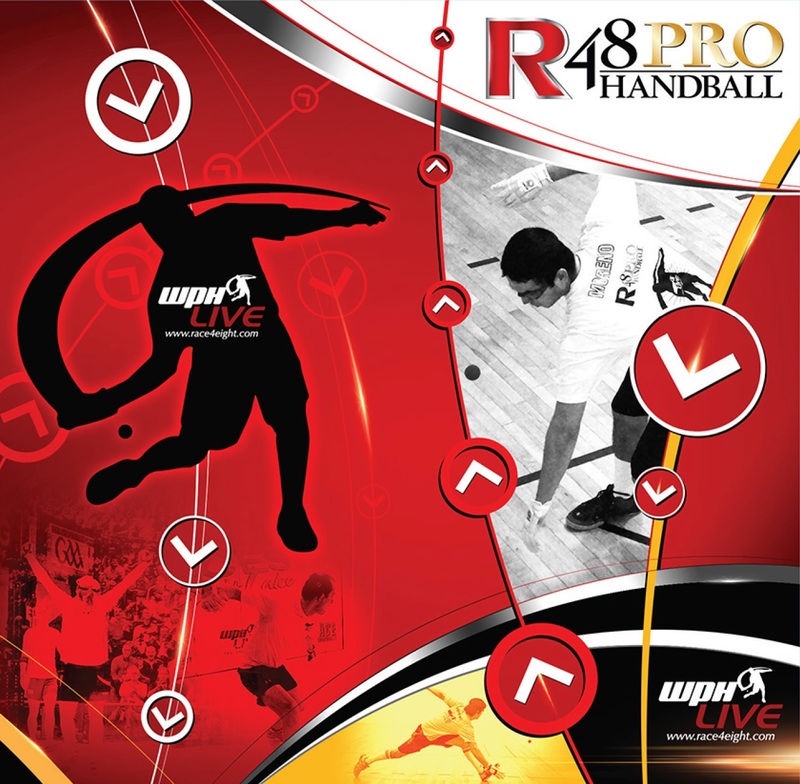 WPH would like to encourage local handball communities to host R48 Pre Qualifiers, with the winner of the R48 Pre-Qualifiers receiving travel funds from the local R48 Pre Qualifier “pot” to play in the Race 4 Eight event of his choice during the current/upcoming race4eight season. The R48 Pre-Qualifier can be held as a stand-alone/one-day event or in conjunction with an open tournament. 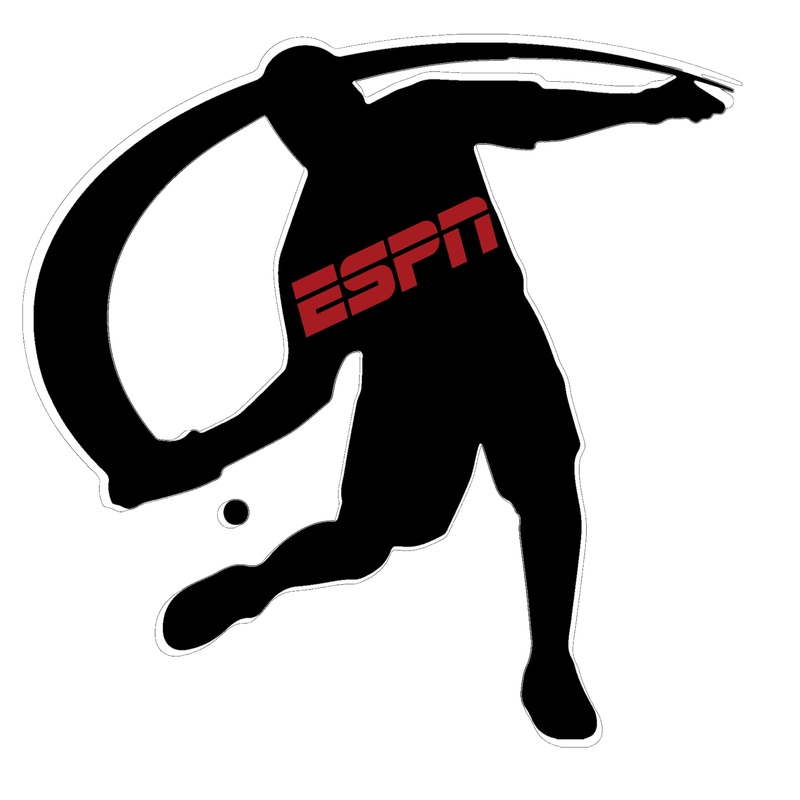 The WPH would provide cans of R48 handballs for the R48 Pre Qualifier, as well as extensive pre, real-time, and post coverage to promote participation and buzz for the event. 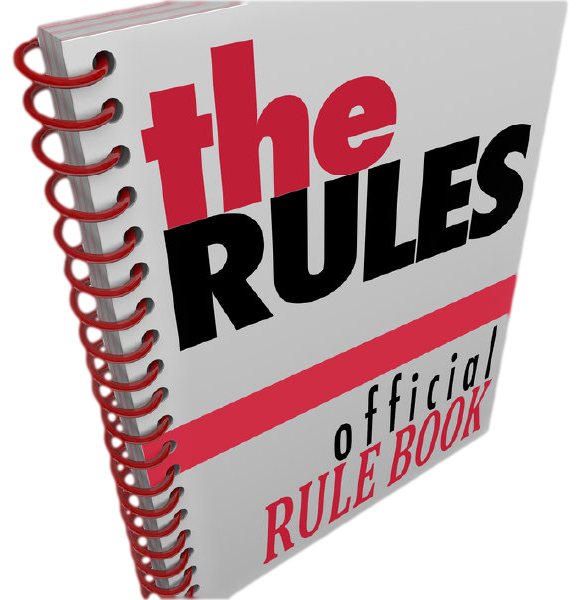 Stand-alone/one-day events or local/regional tournaments will allocate entry fees and/or sponsorship dollars to offset travel expenses to the 2017-2018 Race 4 Eight qualifier event of the winner’s choice. Those funds will be held by a R48 representative until the winning player plays his first match at the R48 event of his choice, at which point the R48 Pre-Qualifier champion will be given the funds to offset his travel and entry expenses, to include flight, entry, and hotel.